The foreign nationals who wish to travel in Canada are required to secure a visitor visa. You are not required for a temporary resident visa depending on your citizenship. In case you don’t, the decision will be made upon your arrival to Canada at either at the airport or border. To those who are required for a visit visa to travel to Canada, they must visit and make applications to the Canadian Visa Office before they can travel to Canada. Valid travel documents such as a passport. Physically fit. A medical examination may be required. A letter of invitation is required from someone living in Canada. 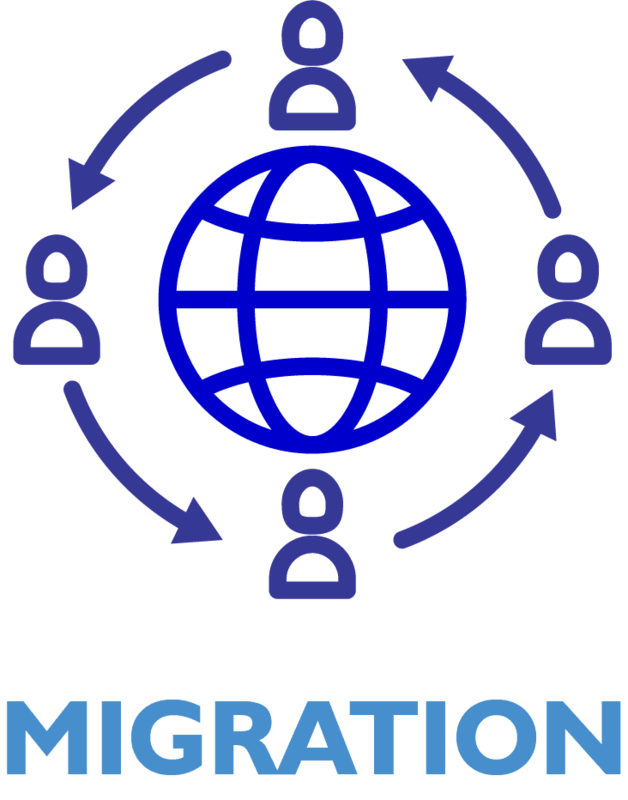 You should have ties to your country of origin, job, home, and family, which will satisfy the immigration officers that you will intend to go back home. 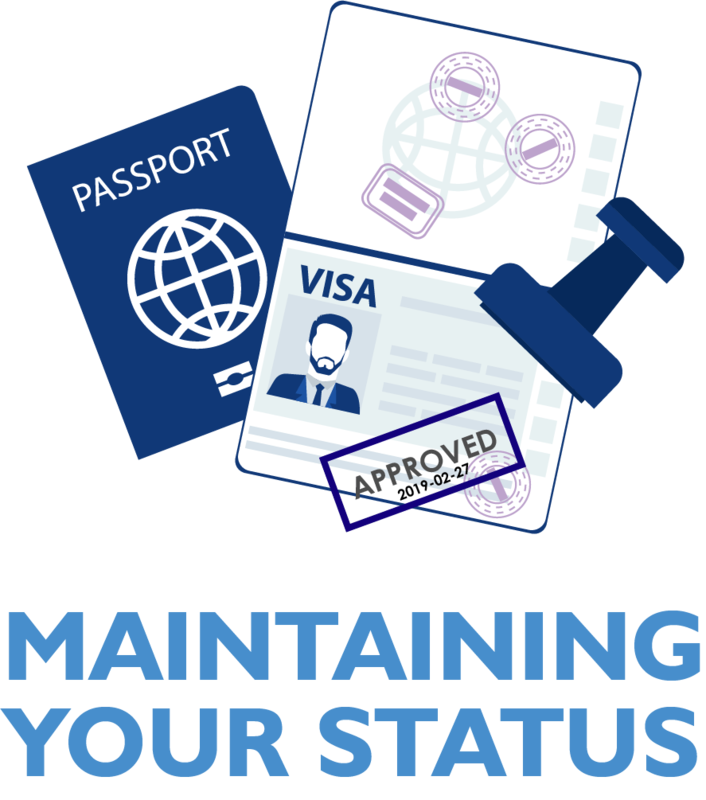 Once approved, the immigration officer will grant you either a multiple-entry or single-entry visa. It is the permanent resident status granted by immigrating to Canada and later on can be applied for Canadian Citizenship upon the completion and applicant has been physically present in Canada for at least 1,095 days in five years. As a permanent resident, you and your dependents can enjoy the benefits of what the Canadian Citizen does except the right to vote. Social benefits, including social coverage. Program (OSAP) is a financial aid program that can help you pay for college or university. Protection under Canadian Law and the Canadian Charter of Rights and Freedom. Since you have these rights as the permanent resident, it is also your obligation as a resident to pay taxes. Permanent Residency is an exciting prospect, but there are several details and stages of processes to consider. Do you want to live in Canada and work permanently? 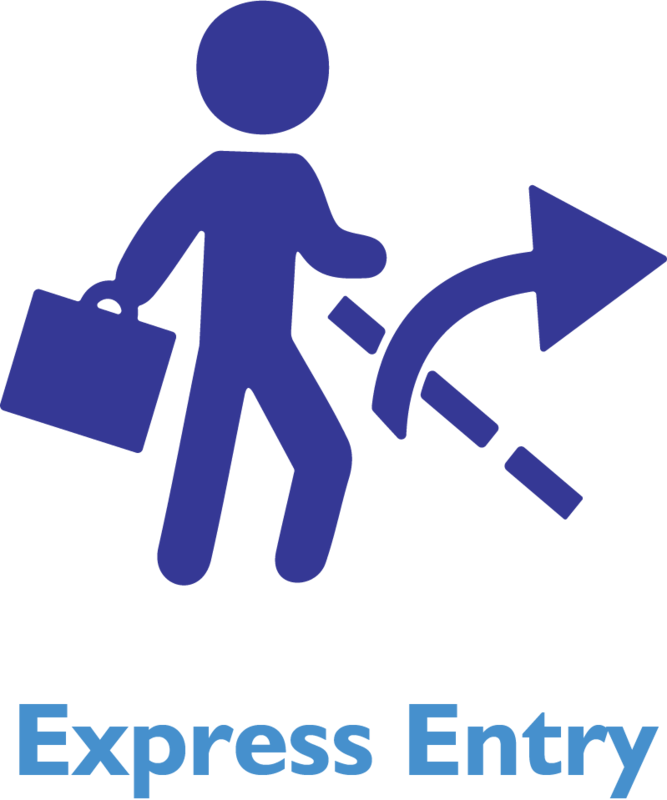 Make an express entry assessment online if you are eligible or not. Do you want to apply as a skilled worker in Canada? Answer a few questions in the link below or visit Canada.ca to find out more about your eligibility under the Express Entry program. There are three (3) immigration programs under Express Entry and each program has different requirements. These are the Canadian Experience Class Program, Federal Skilled Workers, Federal Skilled Trades. Canadian Language Benchmark (CLB). This is the Canadian standard used to measure and recognize English proficiency of adult immigrants who want to apply for citizenship or work in Canada. Job offer Not required Not required. Education Not required High school education required. FSW points selection for your post-secondary education. Federal skilled trade not required. Based on your answers, the Canada.ca website form will tell you what are those immigration programs that you are qualified. Answer the questions as accurately. It will give you a detailed instruction on the immigration process, and what to do next if you pass the assessment for Express Entry program. If you meet the requirements prior to this profile, you will be selected and put on the list of candidates for immigration Canada program, and possibly invited to immigrate in Canada. If you intend to work in Canada, you need to secure the positive Labour Market Impact Assessment (LMIA) first. A Canadian Employer must prove there are no available workers available to fill the job and the foreign worker is really required to complete the job. For the high-wage positions, employers must prove the maximum efforts to hire Canadians. 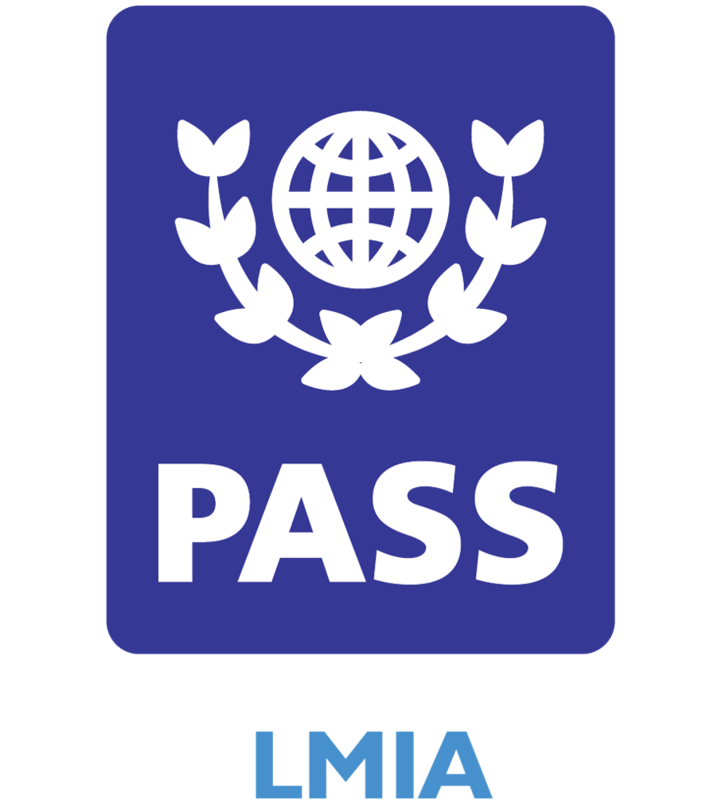 LMIA formerly known as LMO is administered and under the Employment and Social Development Canada (ESDC) and have an application fee of $1,000 for each temporary foreign worker position applied for. The shorter processing times of 10 days for the highest-demand, highest paid and shortest duration occupations, i.e. skilled trades and for the caregivers it is from 60 to 90 days. This special visa is designed for parents and grandparents who can enjoy visiting their family in Canada up to two years without the need to renew the status. CIC or the Citizenship and Immigration Canada may issue a multiple visa valid up to 10 years to eligible applicants to facilitate their back and forth travel from home and Canada. 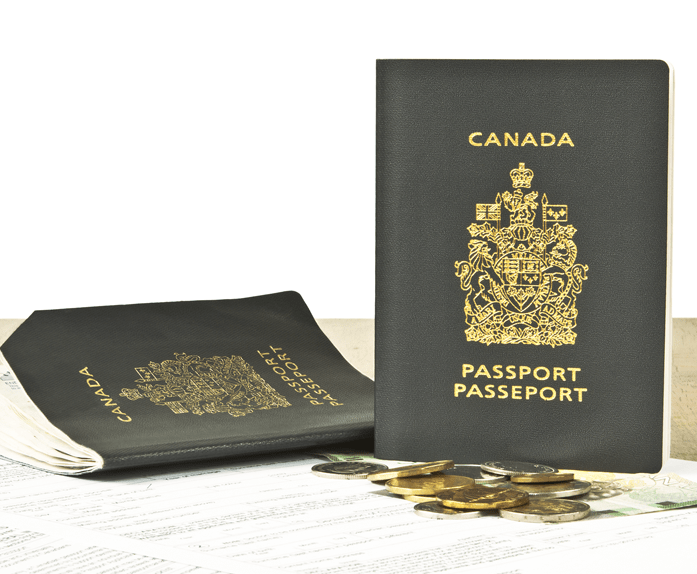 A parent or grandparent of the Canadian citizen or a permanent resident of Canada. Have a written commitment of financial support from their child or grandchild who meets the financial capability status that they can support their parents during the period of visit. 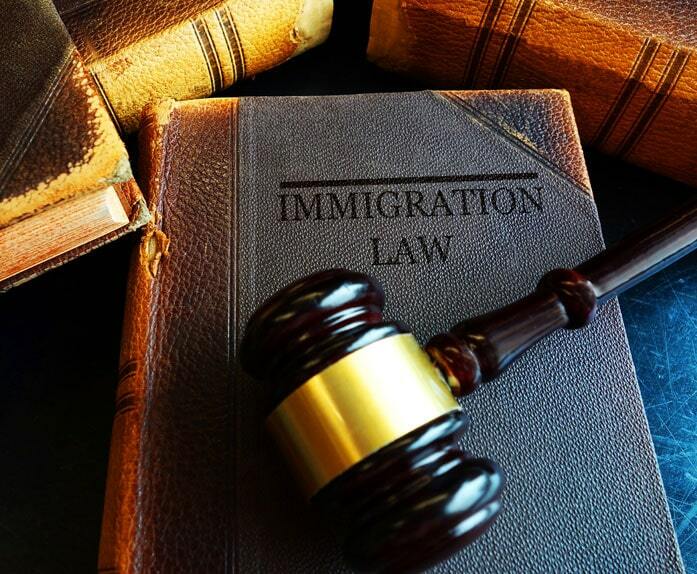 Although there are several factors to consider before the Visa officers can grant the super visa to the parents or grandparents and JCA Law Office is a phone call or email away to guide you the process. 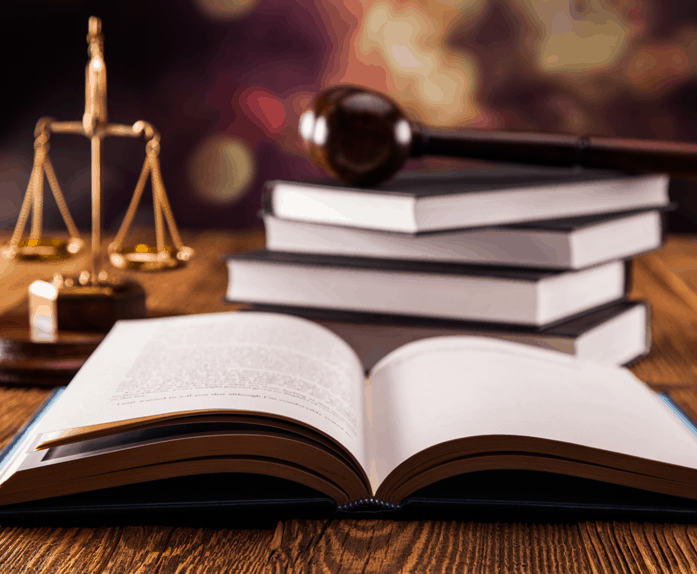 Undischarged bankrupt under the bankruptcy & Insolvency Act. Is It Really Possible To Move To Canada? Absolutely Yes! Canada is a country built by immigrants, and its socioeconomic spheres rely heavily on immigration. 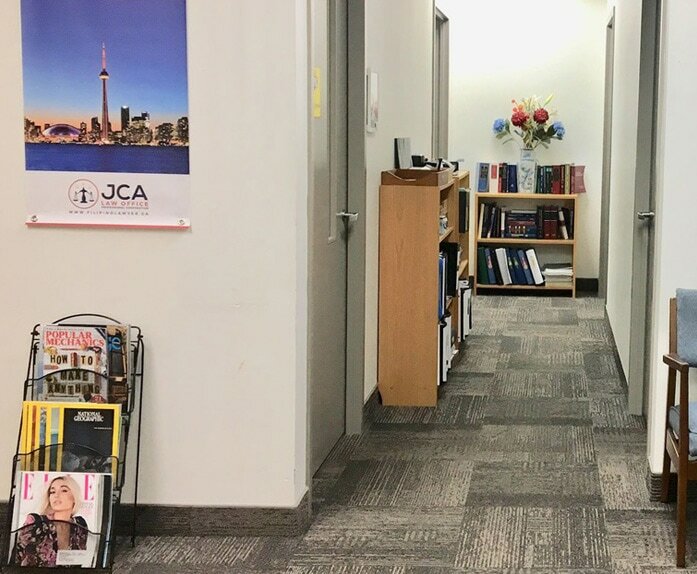 JCA Law will help you make the process simpler and lessen the burden you carry by assessing your situation and coming up with the best conclusion to help your move be easier and more manageable. Am I allowed to sponsor since I am 18 years old? 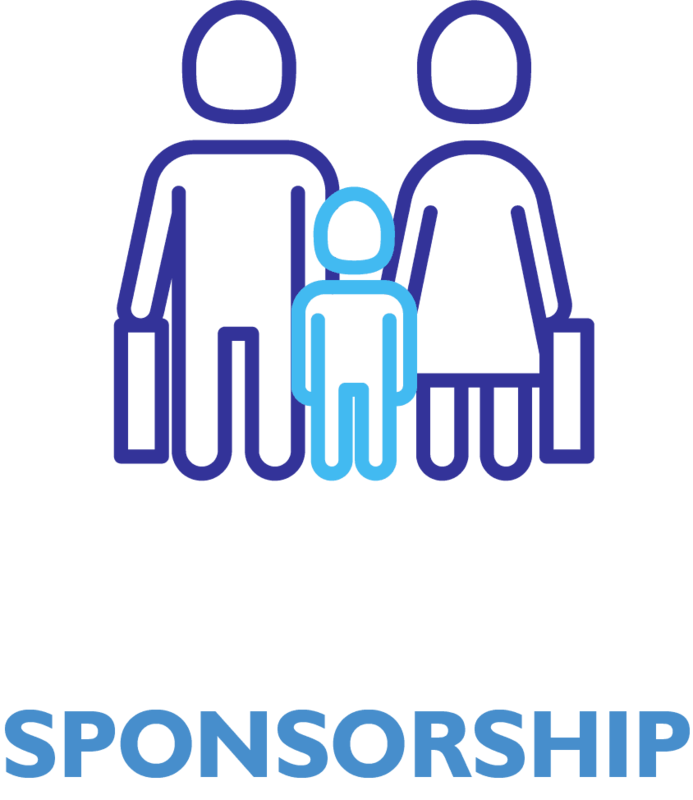 In sponsorship, a sponsor is a petitioner of an immigrant petition for a family member, be it a child, a spouse, or other relatives. 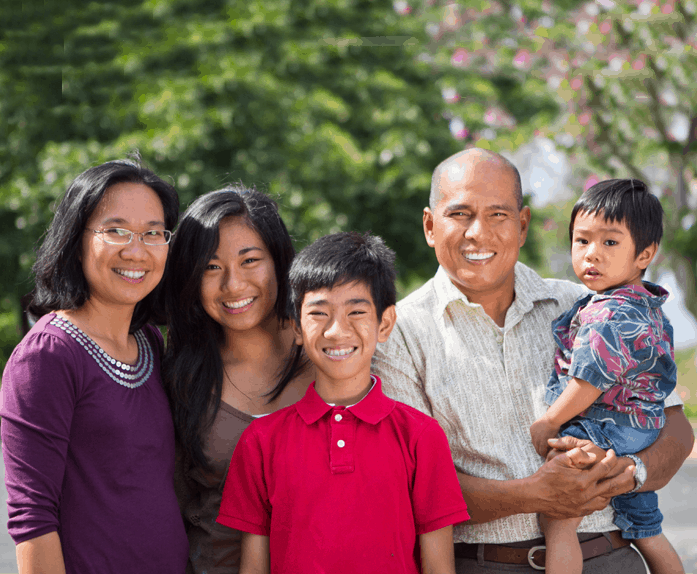 A Canadian citizen or permanent resident of Canada who is at least at the age of majority (18 years old) is allowed to sponsor relatives to Canada. The relatives will be allowed to live, study, and work in Canada if they become permanent residents. Call JCA Law Today And Find Out How I Can Help. Arrange a free 15-minute consultation* by sending us an email using our online form. You can also call us at 1-855-522-5290. Visit our Facebook page for more updates.